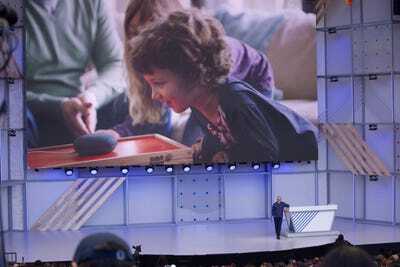 Google I/O, the search giant’s annual developer conference, kicked off on Tuesday. 3. 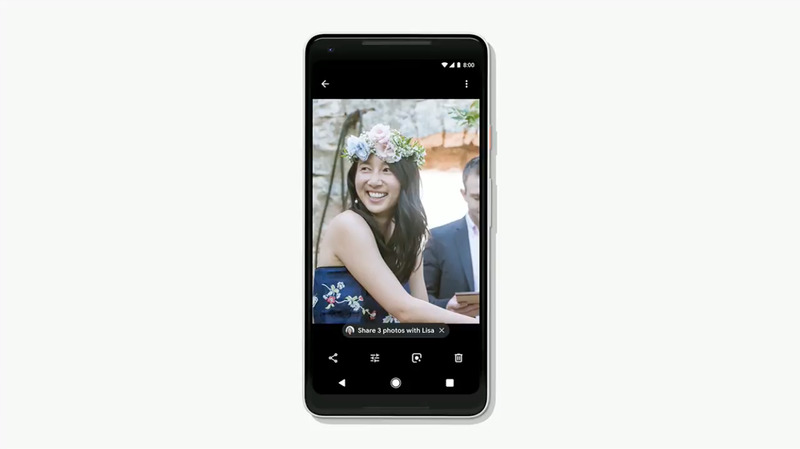 Google Photos is more powerful now. You can instantly turn photos of documents into PDFs. 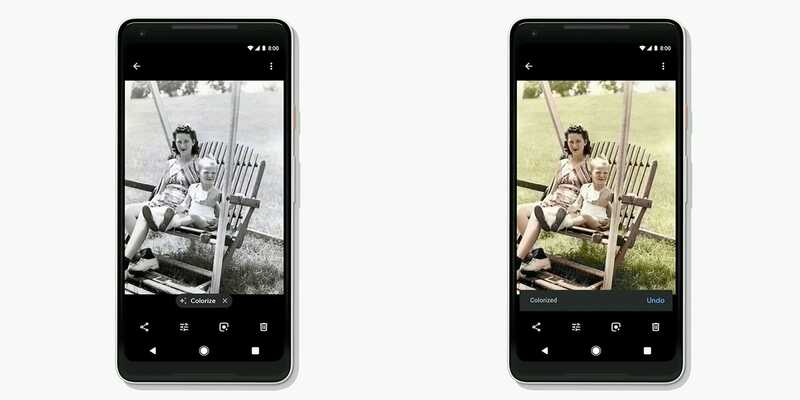 You can also remove colour from your photos — even just in certain areas — or re-colorize your old black-and-white photos of your relatives. 4. 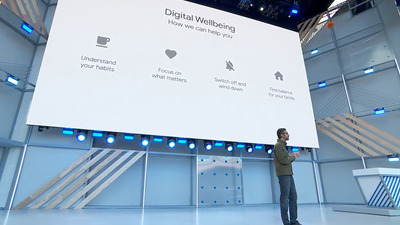 Google Assistant has made a major breakthrough, according to CEO Sundar Pichai. Soon, it will sound much more natural — in fact, the new voice of Google Assistant, coming later this year, is none other than the R&B star John Legend. 5. 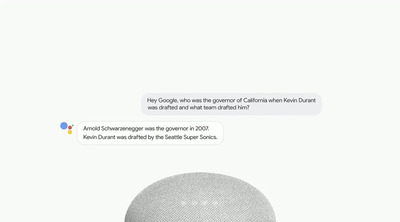 Google Assistant is also much smarter now. 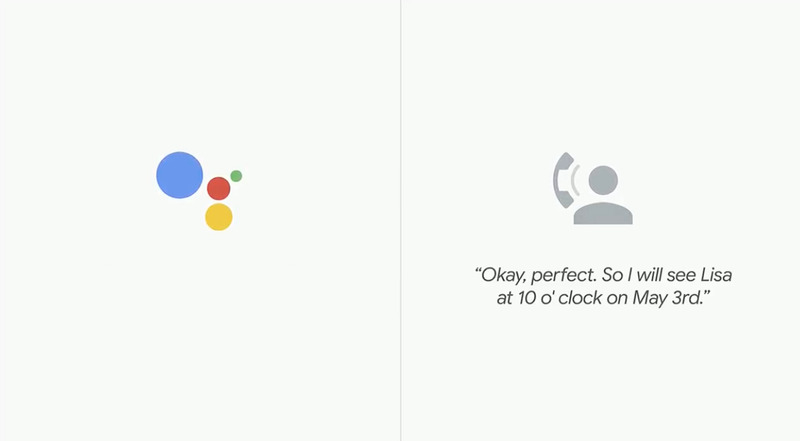 Thanks to a feature called Continued Conversations, you don’t need to say “OK Google” every time you want to talk to it — just use the command to get the conversation going, then ask as many questions as you’d like. Google Assistant will also remember your past answers and parse multiple questions in one sentence. 6. 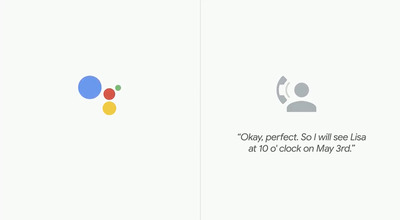 Google is rolling out something parents have been craving since the advent of personal assistants: a politeness feature, in which you essentially get credit for saying “please” when you ask Google Assistant for something. It’s designed to teach children to not be bossy when asking for things. 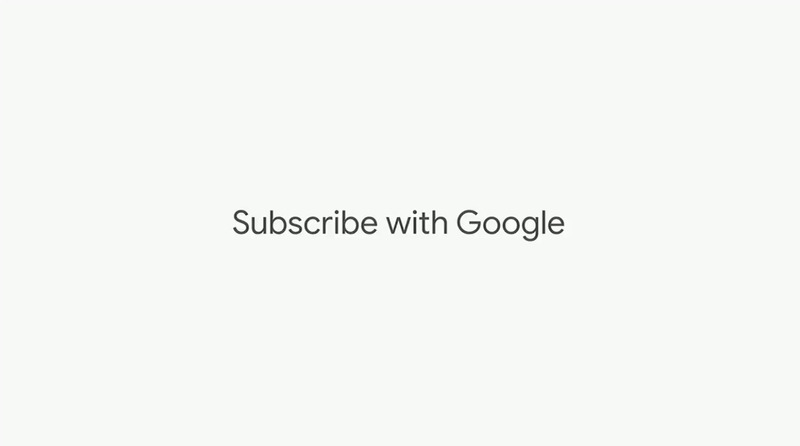 When you say “please,” Google will respond in kind — and even compliment you. 7. 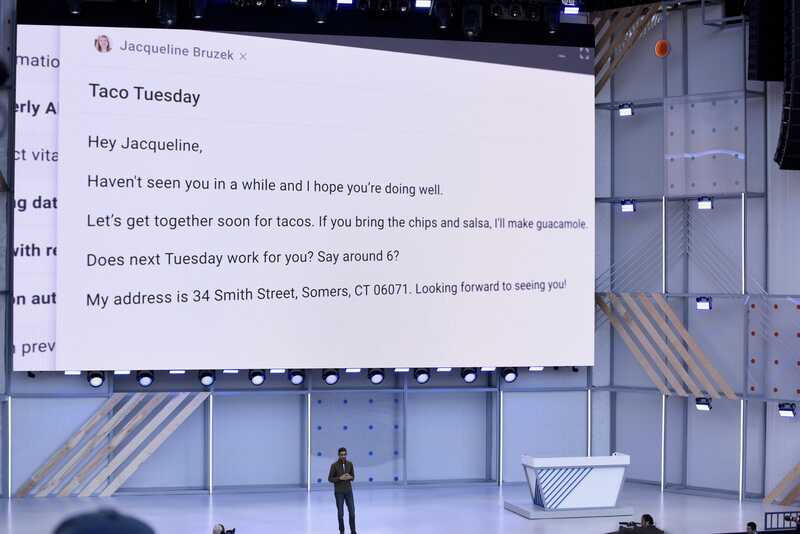 Pichai unveiled a wild experimental Google Assistant feature called Duplex: You can ask Google Assistant to call a business on your behalf, and Google’s AI will schedule an appointment for you. Yes, this is totally real. 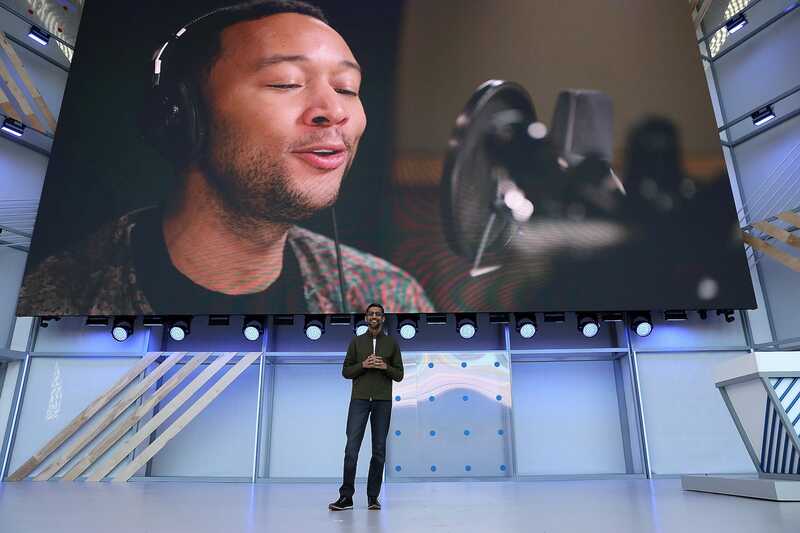 Google demoed two phone calls on stage to give people a taste. 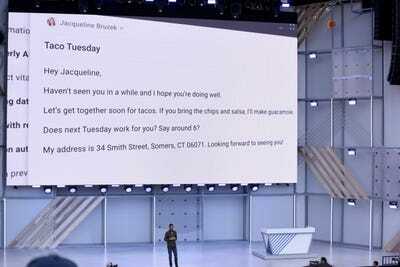 Also, note how natural-sounding the new Google Assistant is, even adding in filler words like “um” to sound more human. 8. Google’s new version of Android, called Android P, focuses on “digital well-being.” Basically, Google wants you to spend less time on your phone and more time with your loved ones, so Android will give you information about how you use your phone and even create controls to limit screen time, particularly with apps like YouTube. 9. 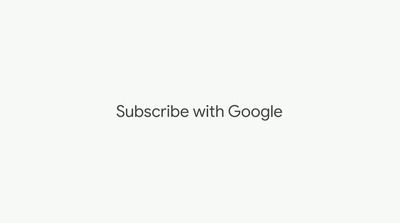 If you subscribe to multiple publications, like newspapers and online magazines, a new feature called Subscribe with Google will let you access all your paid content anywhere, including on Google Search, Google News, and the publishers’ sites. 10. 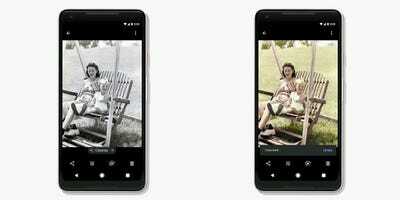 Google is preparing for Android phones without buttons. The new Android P has a new navigation system that makes multitasking easier by emphasising gestures over virtual buttons. 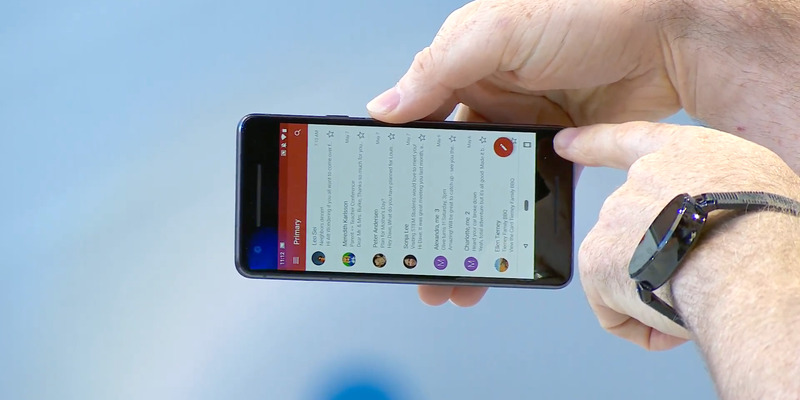 It looks very similar to iOS on the buttonless iPhone X, where there’s a swipe icon at the bottom of the phone to help you navigate and multitask. 11. Android P has a “shush” mode. 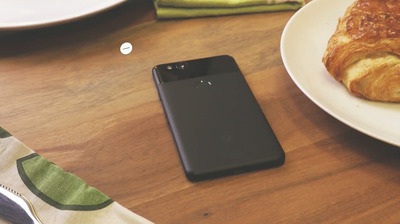 If the feature is turned on and you put your phone facedown on a table, it will automatically activate “do not disturb” mode. 12. 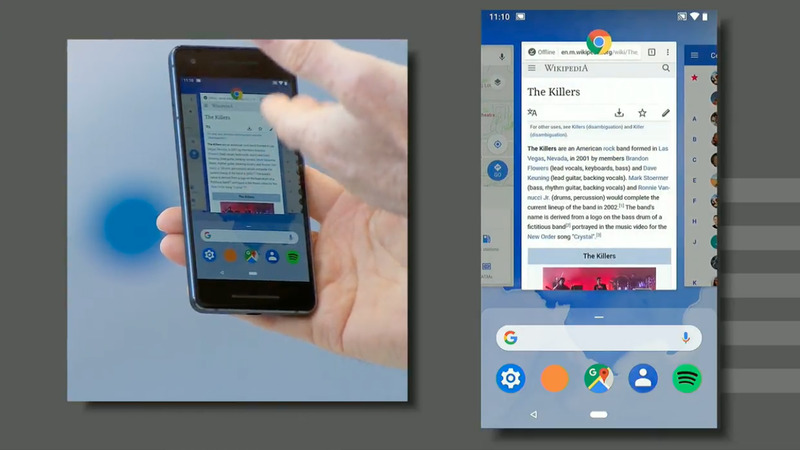 Another smart feature in Android P: If you’re looking at the screen and rotate the phone, either on purpose or accidentally, a button will pop up to let you also rotate the screen. Otherwise, you can keep the display the way it is. 13. Google showed off some very cool technology for Google Maps designed to let you use your phone’s camera to navigate around town using Street View. If you waved your phone in front of you, you’d see the Street View version of what you’re seeing. If you needed directions, giant arrows — or even animated characters — could point you where to go next. It’s a lot like “Crazy Taxi,” but in the real world. 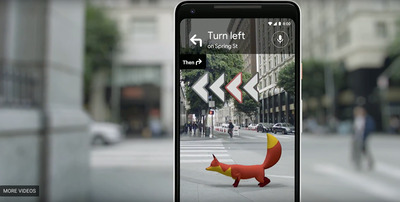 It’s not clear whether this augmented-reality feature will be incorporated into Google Maps. 14. Google announced a cool new feature for its futuristic camera software, Google Lens. 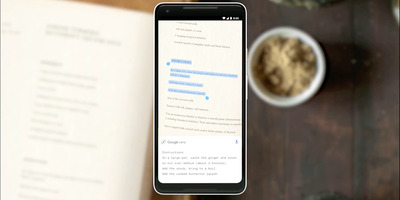 Now, if you point your phone’s camera at a book, you can highlight the text with your finger and copy it to your phone. Yes, really. 15. 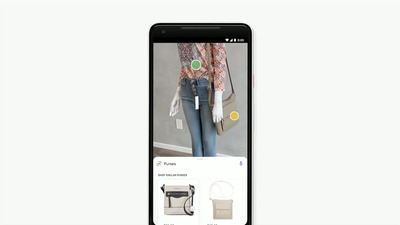 Google Lens also has a new feature called Style Match. 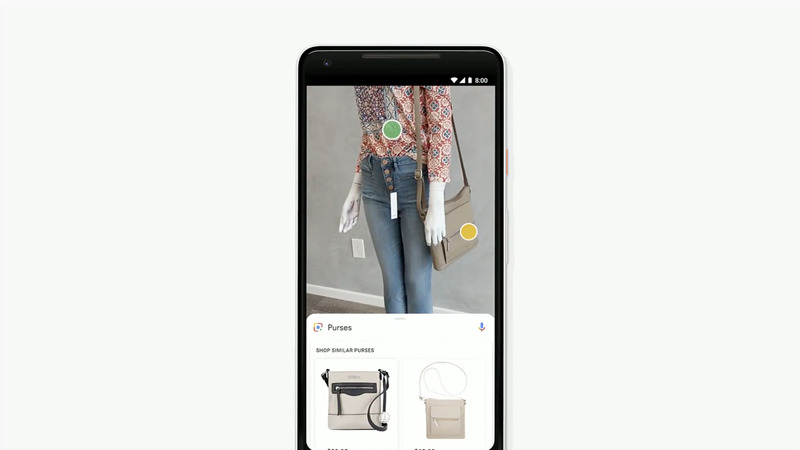 If you point your phone’s camera at an outfit — or accessories or furniture — Google can use its object-recognition and machine-learning prowess to help you buy that item online, and it can even show similar styles you might like. For more on Google I/O, read our coverage of every announcement made at the big keynote.